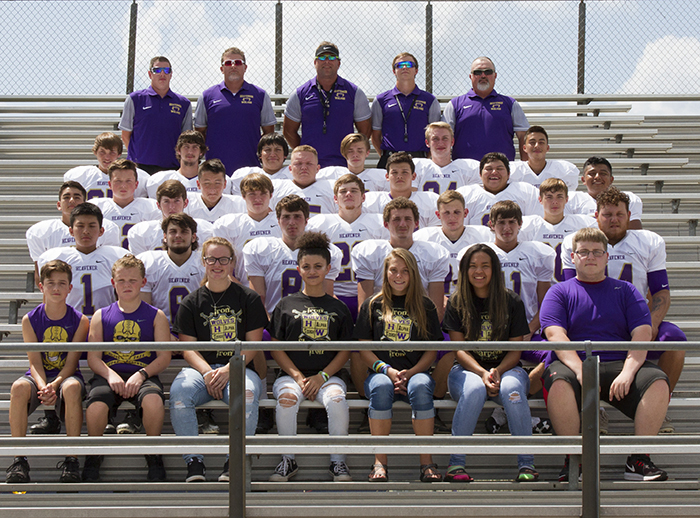 This is the Heavener Wolves’ sports page on heavenerledger.com. 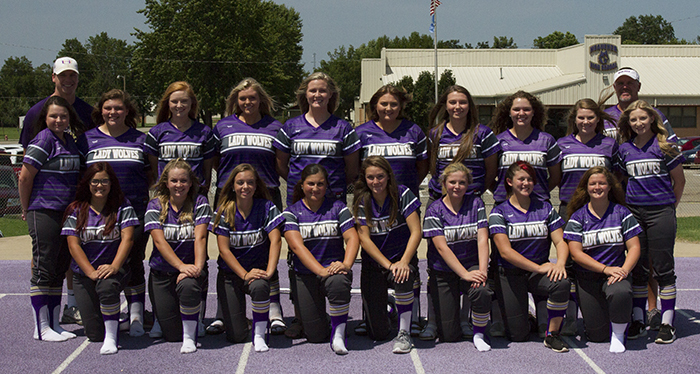 Heavener schedules will be posted along with links to stories about the Wolves and the Lady Wolves. After the schedules and links, you can show your support for Heavener and help support the Ledger. Use this form Show your support for the Heavener Wolves to show your support for the Heavener Wolves and your name, family or business will be listed below.